Flooring in senior living care can have a direct impact on residents and staff. At J+J we understand the importance of non-slip flooring and its effect on safety, comfort, acoustics and creating a warm and inviting environment. That is why we give you access to a complete portfolio of high-performance soft surface and advanced textile composite flooring products engineered to stand up to the multipurpose demands of senior living spaces. + Safety: Textured surfaces increase traction and underfoot stability, providing an ergonomically supportive environment that facilitates mobility and ease of movement. Increased underfoot stability also significantly decreases the overall risk of slips and falls – reducing impact and injury when falls do occur. + Comfort: Underfoot cushioning reduces leg fatigue for staff and residents, while soft surfaces reduce visual glare and absorb light. + Acoustics: Sound absorption & noise dampening help create peaceful, inviting environments, and promote personal interaction and engagement. + Indoor Air Quality: Soft surface fibers trap allergens and airborne particles until they can be removed during cleaning. Combined with the practiced approach of evidence-based design, our products provide a solid foundation for enhanced living and healing environments ranging from independent and assisted living to skilled nursing, Alzheimer’s, and memory care facilities. 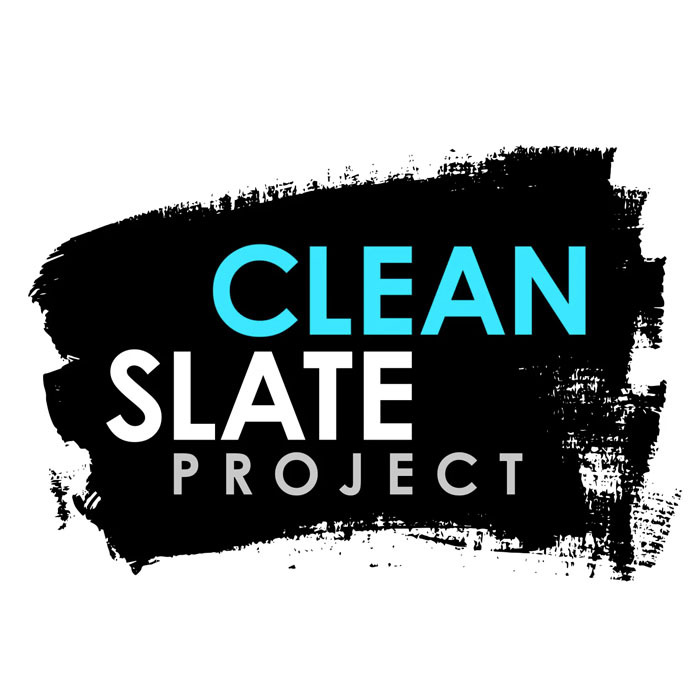 J+J Flooring is a co-sponsor with architectural firm Perkins Eastman of the Clean Slate Project to explore senior living through fresh eyes. Clean Slate focuses on the trends, industry disruptors and opportunities to innovate that are poised to transform senior lifestyles. Perkins Eastman is looking ahead to understand the expectations of future seniors, with the goal of sharing and applying what they learn to drive innovation in senior living. The Clean Slate team has identified four macro-shocks likely to influence senior living lifestyles. See the video to learn more. This exclusive symposium is an environment for an open exchange of ideas and discussion of the trends that affect the design of senior living interiors. As people live longer and longer, managing the needs of the aging population is more important than ever.